The method was developed by researchers Diego Balboa and Jere Weltner, who are working on their doctoral dissertations in the lab of Timo Otonkoski, Ph.D., at the Meilahti medical campus of the University of Helsinki. The research study (“Conditionally Stabilized dCas9 Activator for Controlling Gene Expression in Human Cell Reprogramming and Differentiation”) was published in Stem Cell Reports. The hottest topics in stem cell research at the moment are methods that can regulate the differentiation of cells. The differentiation process is based on how genes in a cell are activated and deactivated, so researchers are looking for ways to control the activation of the genes. The researchers dream of being able to activate and deactivate genes precisely at specific moments. 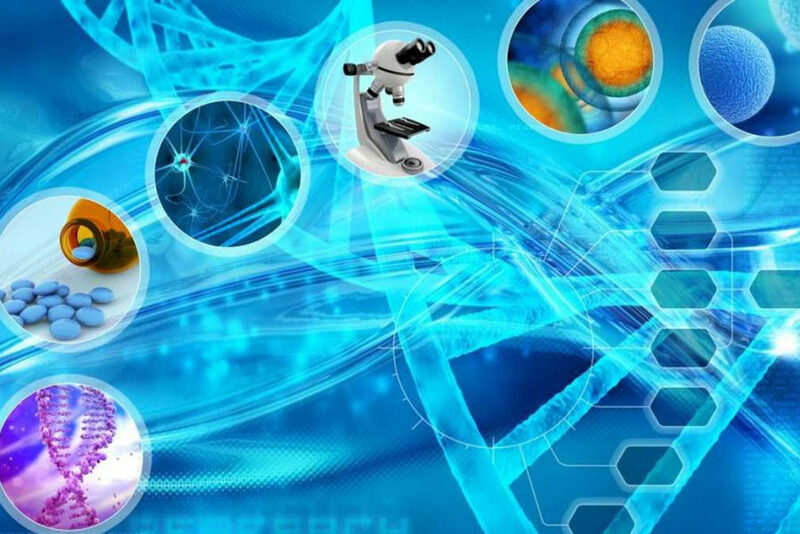 “We can produce undifferentiated stem cells from specialized cells, also known as iPS, or induced pluripotent stem cells, and we can regulate the differentiation of these cells by providing them with the right kinds of growth environments. However, we cannot control the differentiation process sufficiently. The process may go smoothly, but then at the very end, a single gene wont activate at the necessary time, and the cell remains immature,” Dr. Otonkoski explains. Researchers in Dr. Otonkoskis laboratory have now developed a method that enables the regulation of a single genes behavior without changing the genome itself. The method employs CRISPR technology, but the regulation itself is controlled by the addition of chemicals. The desired gene is made receptive to the drug by introducing bits of RNA into the cell that will bind to the activator protein and the genes regulatory area. The gene will then activate in the desired way when the chemicals that regulates the activator protein are provided to the cell. “In our research, we used two common antibiotics, doxycycline and trimethoprim, and these chemicals enabled us to regulate the expression of many genes precisely and effectively. The method worked on all cells we tested, including stem cells. We used human cells in our development,” continued Dr. Otonkoski, who emphasized that the method is currently being used in experimental models. It is far too early to discuss therapeutic applications.